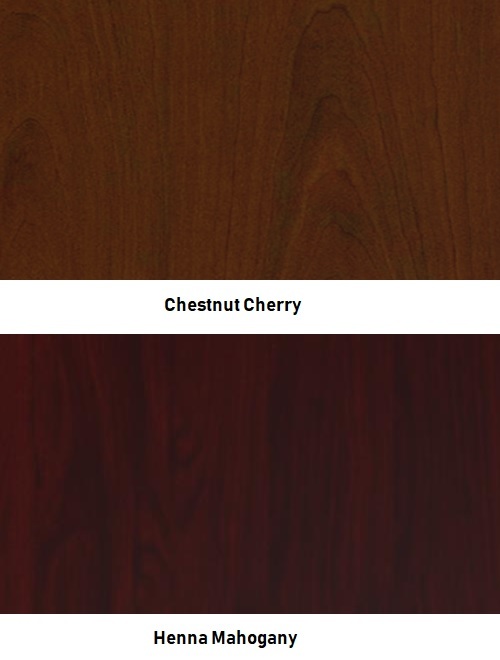 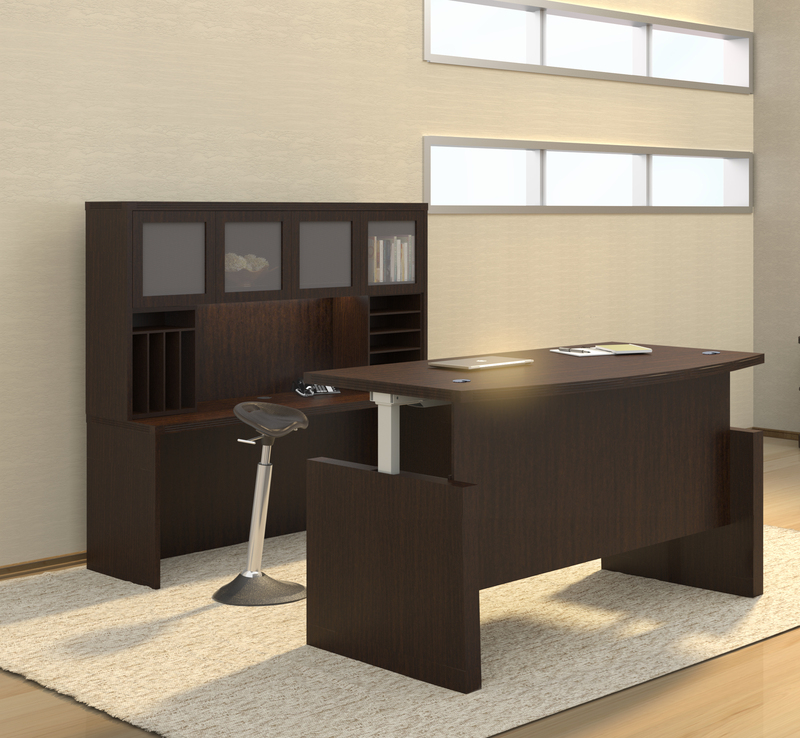 The Cherryman Industries Jade office furniture collection offers high end executive workstations that encourage collaboration. 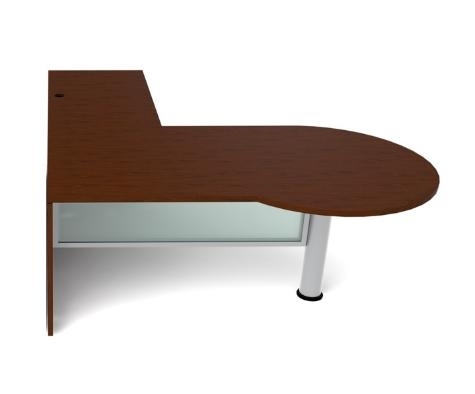 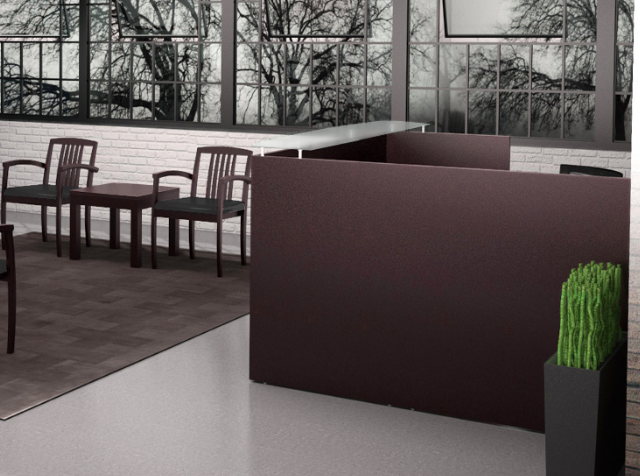 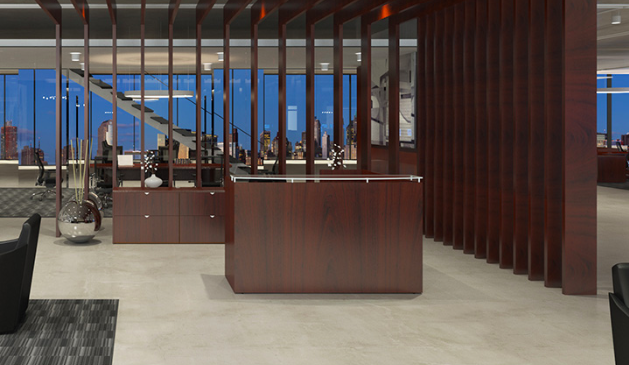 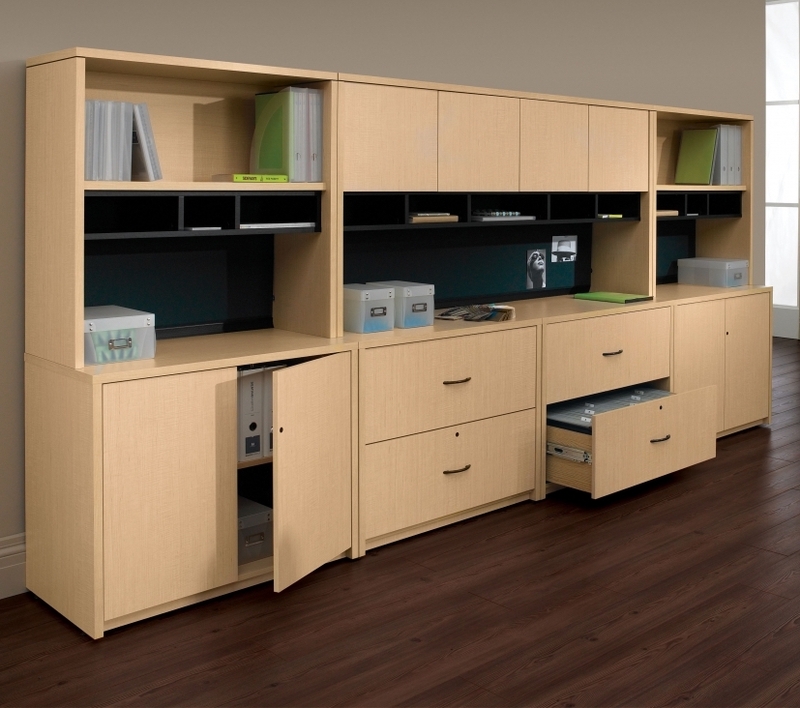 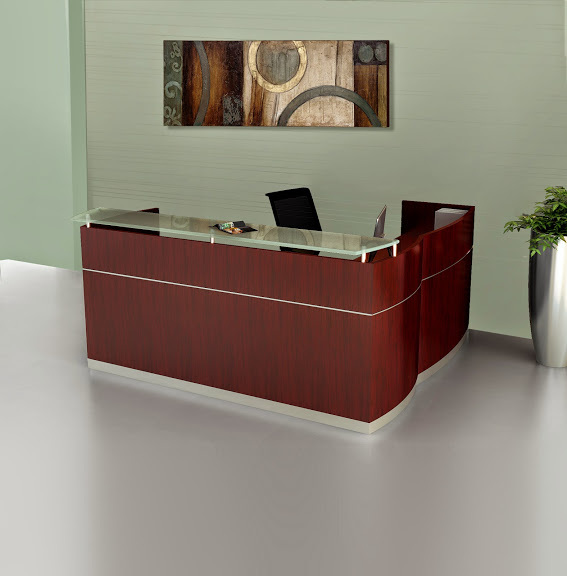 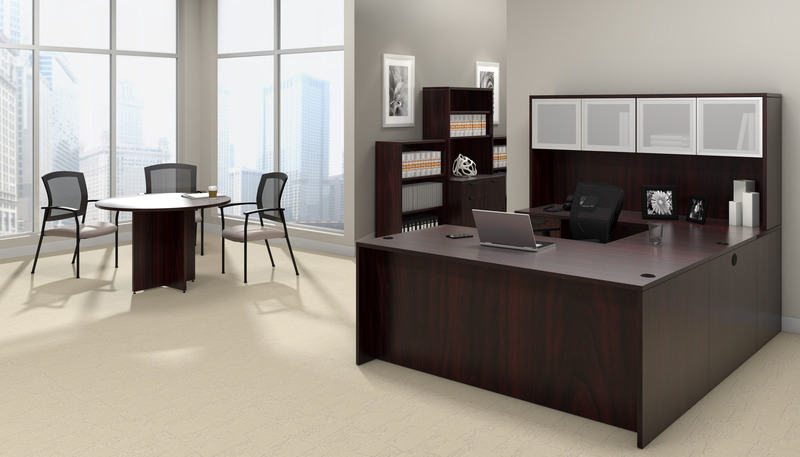 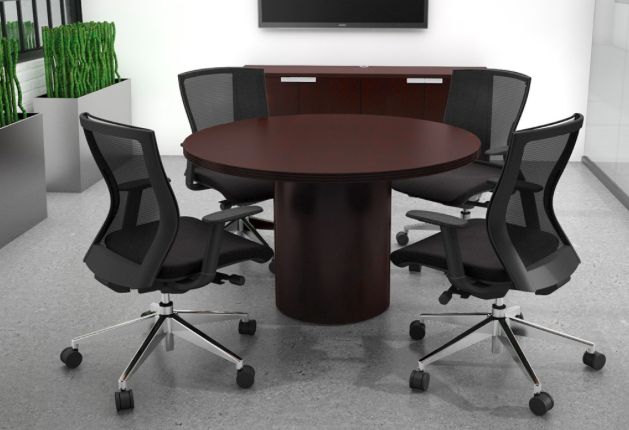 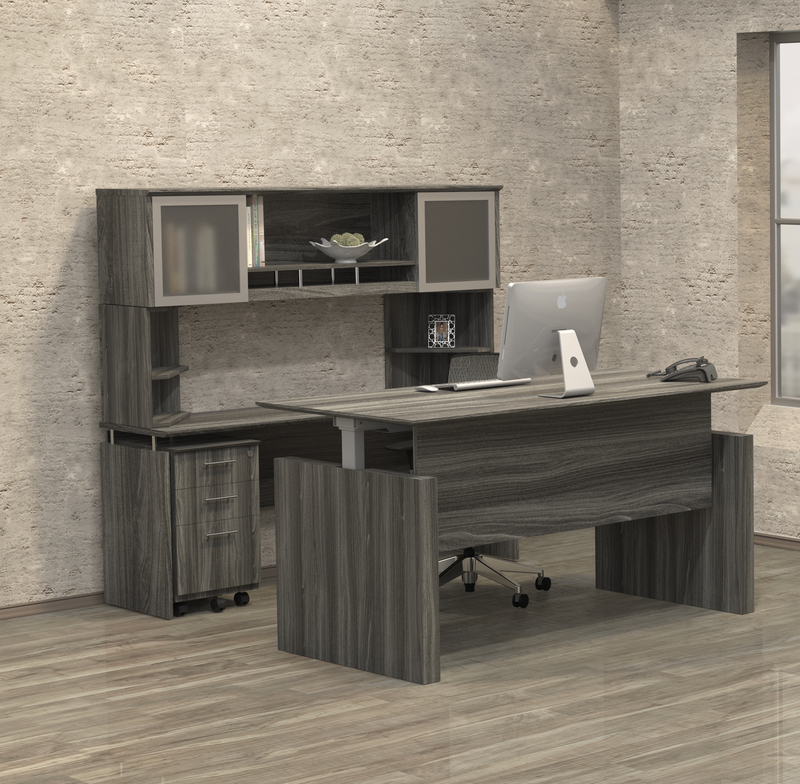 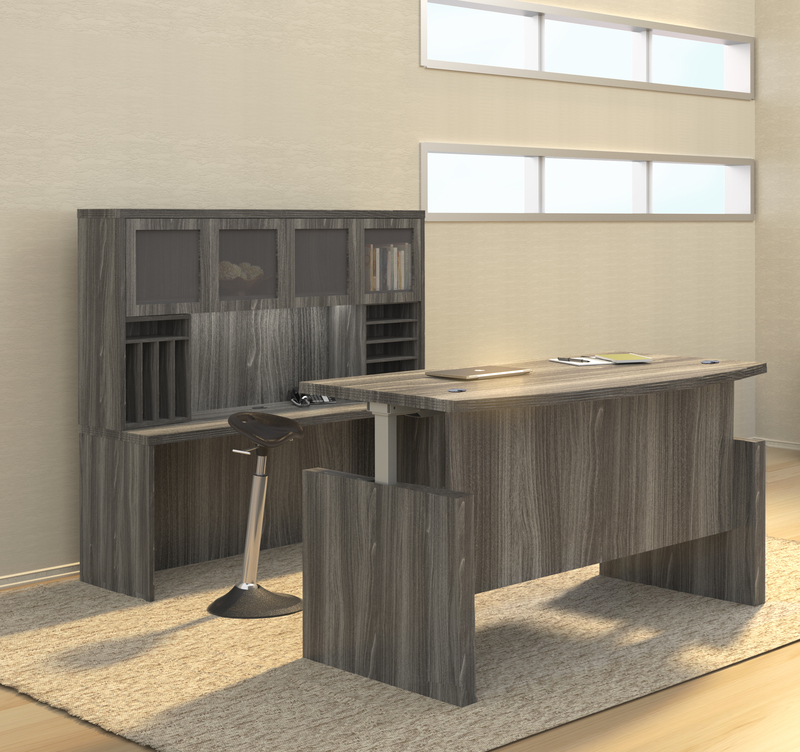 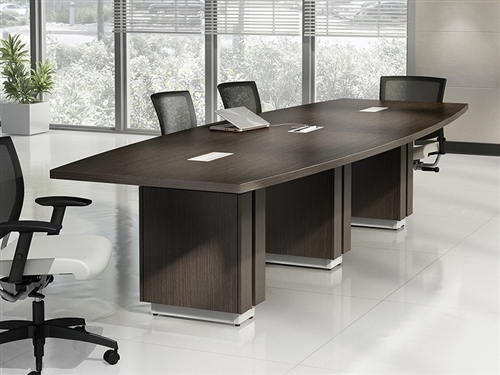 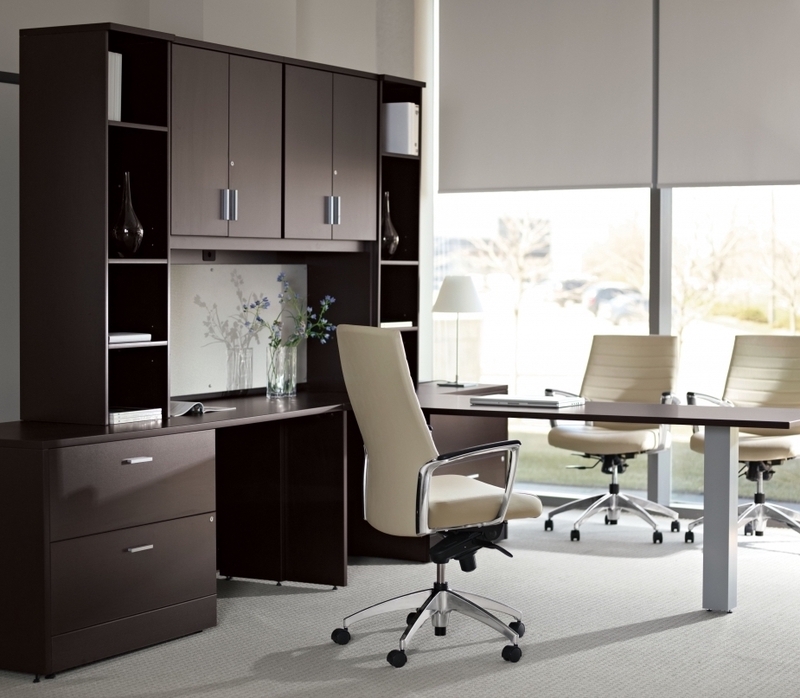 This L-Desk with a P-Shaped front station and spacious return is available in 2 finish options. 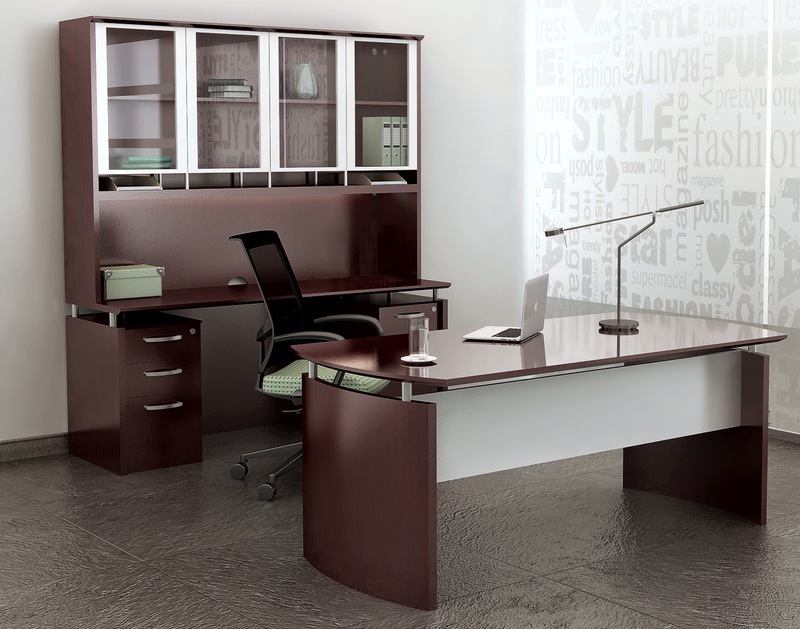 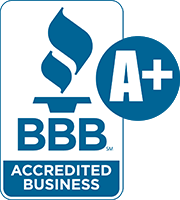 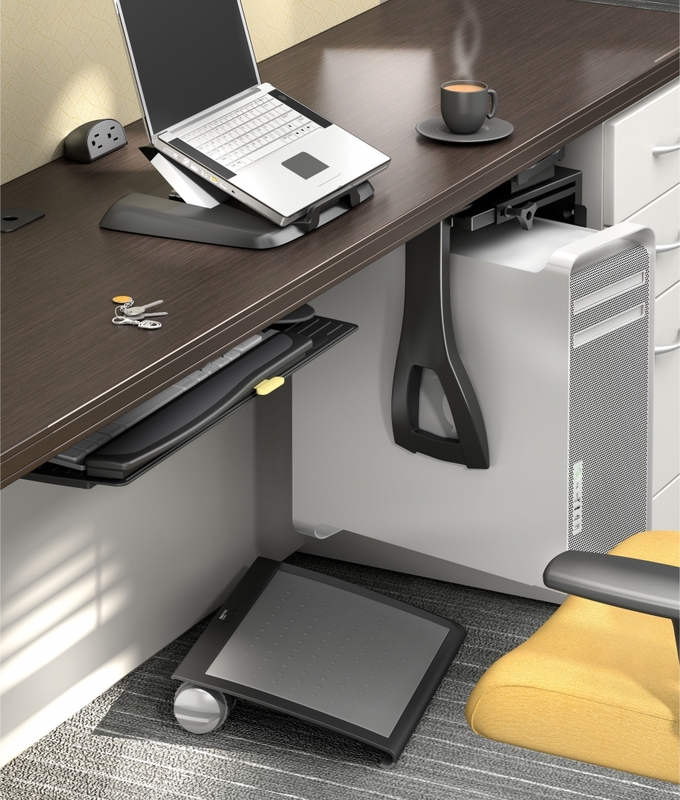 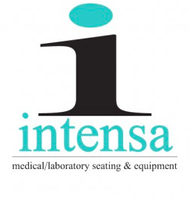 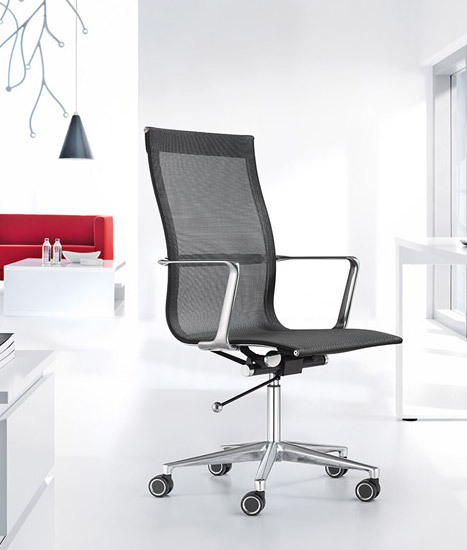 All Jade workstation are backed by a 10 year factory warranty that ensures years of performance.